We take pride in making your home or business stand out. Let us work with you in creating the perfect plan for your property. 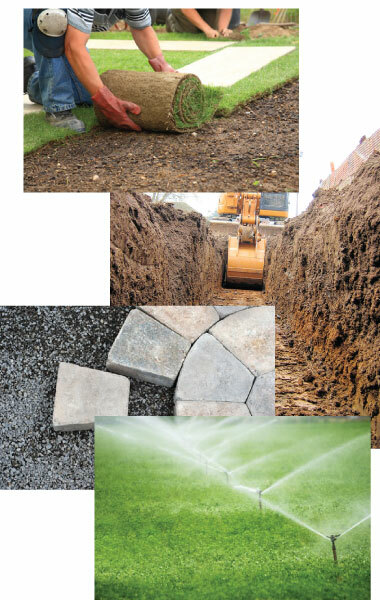 At Ed Conway Landscaping we install the best irrigation systems and we service the rest. No job is too big or too small. At Ed Conway Landscaping, we can handle it all. We have the tool from big to small. From tight spaces to entire business sites. We area equipped to handle all of your commercial snow plow needs.